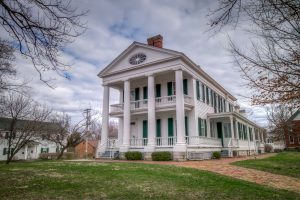 On Sunday, May 7, 2017, from 1PM to 5PM, Quincy Preserves will present its annual Spring Architectural Tour. 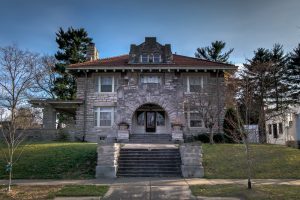 As with the Fall Home Tour in 2016, Quincy Preserves is continuing its partnership with the Historical Society of Quincy and Adams County to bring history to life with an extended tour of the John Wood Mansion. 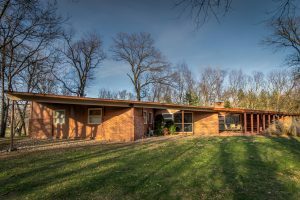 The architecture of the Spring Tour will span the time frame from the inception of Quincy’s history at the John Wood Mansion to the mid-century modernistic John Benya homes; along with all the different eras in between. 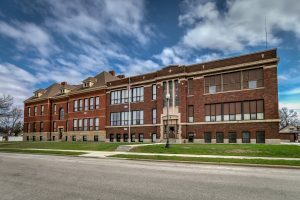 Not only will residential architecture be on display, but the old Emerson School (now apartments) will be opened to tour participants. 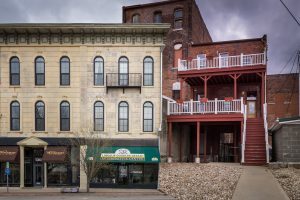 The goal of the tour is to put Quincy’s rich architectural history on display and to show how it has developed through the ages. Advance tickets are $12 and may be purchased online by clicking here. Tickets are available on the day of the tour for $15. You may also buy tickets in advance at Kirlin’s Hallmark, 534 Maine and Quincy Mall; Emerald City Jewelers, 3236 Broadway; Adam Florist, 522 South 8th; Quincy Society of Fine Arts, 300 Civic Center Plaza; and the History Museum, 332 Maine St. in Quincy. In Hannibal tickets will be available at Dempsey and Dempsey, 716 Broadway. Debit cards will be accepted at the John Wood Mansion at 12th and State on the day of the tour. Online advance tickets may also be picked up at the John Wood Mansion. Proceeds from the tour benefit Quincy Preserves Scholarship Program and the Façade Program of Quincy Preserves.